SKU: N44696. Listed in: Eras. Tags: 1920's, cigar, gangster. 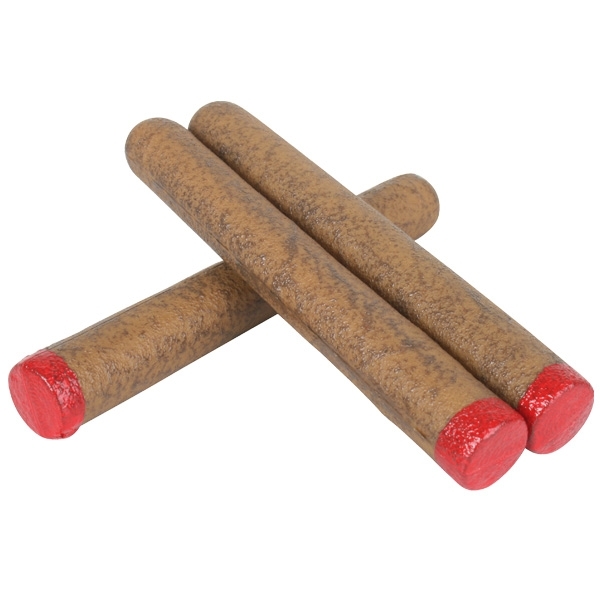 Fake cigars with red tip. Great prop for a gangster or tough guy. 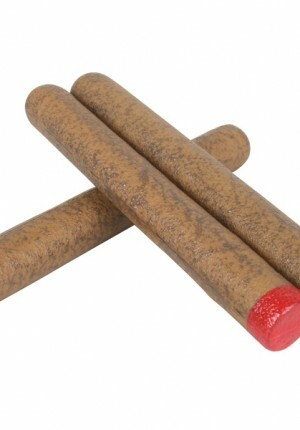 Set of three, 15cm long.